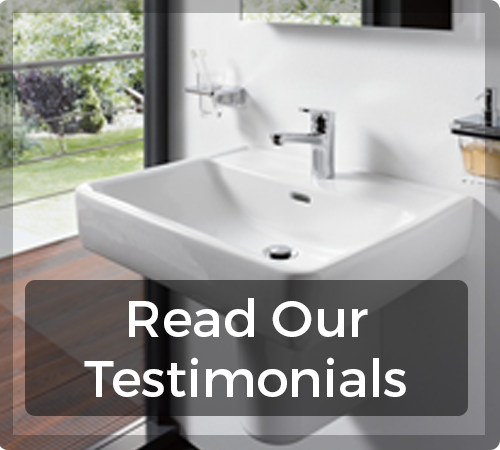 Established in 1961 Nicholls specialises in designing and fitting bathrooms tailored to our customers' individual requirements. Refurbishing any room is a big commitment and we all have different ideas and expectations. A visit to our bathroom showroom in Kent, will give you an insight into the quality of our products and workmanship whilst providing you with ideas and inspiration. Whether it is a full refurbishment to your bathroom or cloakroom, the installation of a wet room or a small alteration to an existing room. Our experienced, shop staff will be pleased to help with any questions you may have. We can handle everything for you, from the initial design and planning stages through to the complete installation of your beautiful new bathroom. Our skilled fitters have an excellent reputation for quality of workmanship, attitude to their work and commitment to the customer. Alternatively if you have your own fitter and only need to purchase your chosen sanitary ware, shower and accessories we will be happy to supply only. 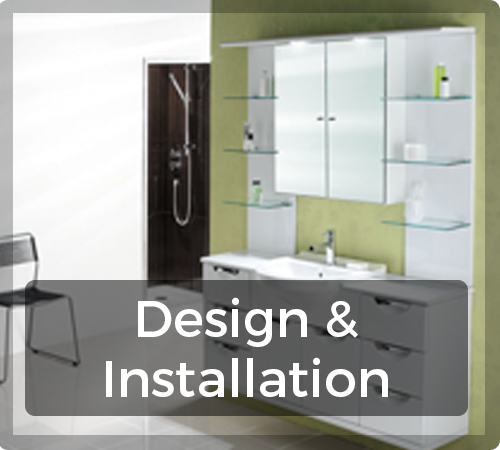 More info on bathroom design & installation. 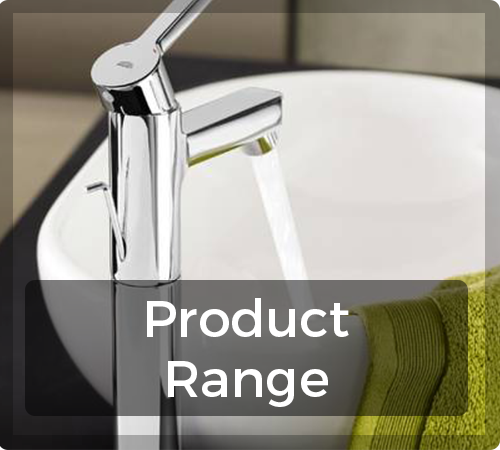 We offer a wide range of bathroom products from baths and showers to cabinets, mirrors and accessories. If you don't see the items you need we will be happy to try and source them for you. If you only need tiles we also have a good selection of British and European tiles. Should you require delivery of your order this can also be arranged. With over 50 years in the trade our business has been built on recommendations and trust. We appreciate that our customers will not undertake this type of alteration too often but when they do it needs to be right.